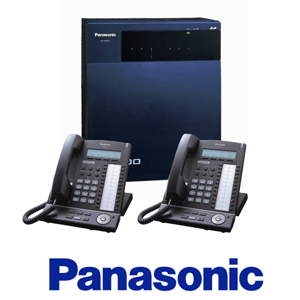 Affordable Telephone Systems: We won’t be beat! Financing Available. A.M. Telephone began operations in 1991. Since then we have become a major player in the Albuquerque and Santa Fe areas. Based upon our years of experience and training, we will customize a telephone system for your exact needs today, with the flexibility to expand into your future requirements. 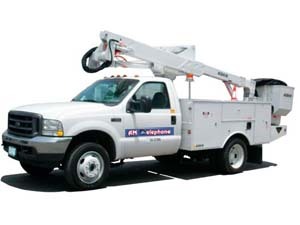 A. M. Telephone is staffed with professional, courteous, and qualified sales, technical, and consulting personnel. Based upon our years of experience and training, we will customize a telephone system for your exact needs. Computer networks are at the heart of business – connecting computers and data centers, to each other, to the internet and private intranets, and to a variety of other peripherals and hardware like VoIP telephony systems. As a fully licensed and bonded installer of network cabling, AM Telephone has completed thousands of drops including cat5e and cat6 cabling to make these connections efficiently, securely, and cost effectively. An often-overlooked factor in the reliabile operation of a telephone system is training. A.M. Telephone provides complete training for your operators and employees so that the various features of the system become routine. Your business will realize the full value of the investment in your telephone system. A.M. Telephone guarantees that your business will never lose a call during the implementation of your new telephone system. The conversion normally takes place during low business hours. Our staff will ensure a smooth transition every step of the way.